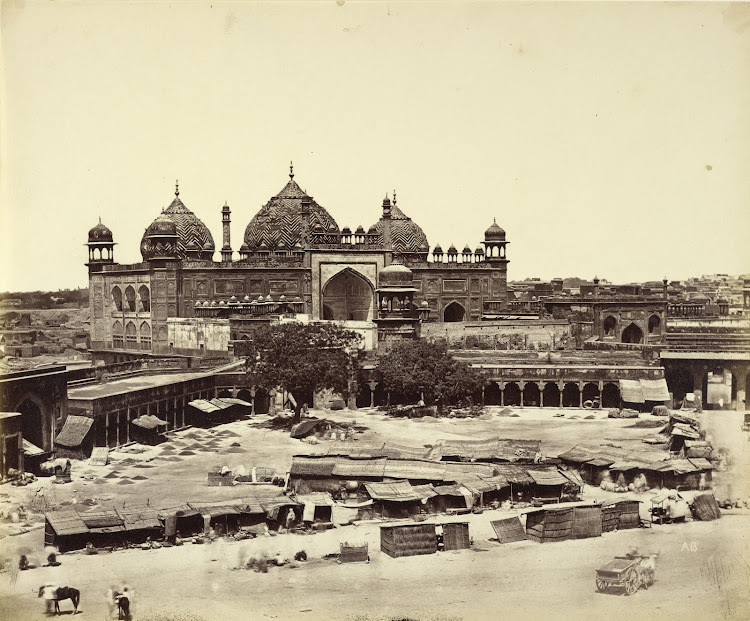 Jama Masjid in Agra is opposite the Agra fort and overlooking the Agra Fort Railway Station. The Jama Masjid is also popularly known as the Jami Masjid or "Friday Mosque". It is one of the larger mosques in India.The Mosque was built by Mughal emperor, Shahjahan in 1648 and dedicated to his favourite daughter, Jahanara Begum.